Turn key, newly remodeled basement (2018); paint, flooring and lighting. Two separate offices in one. 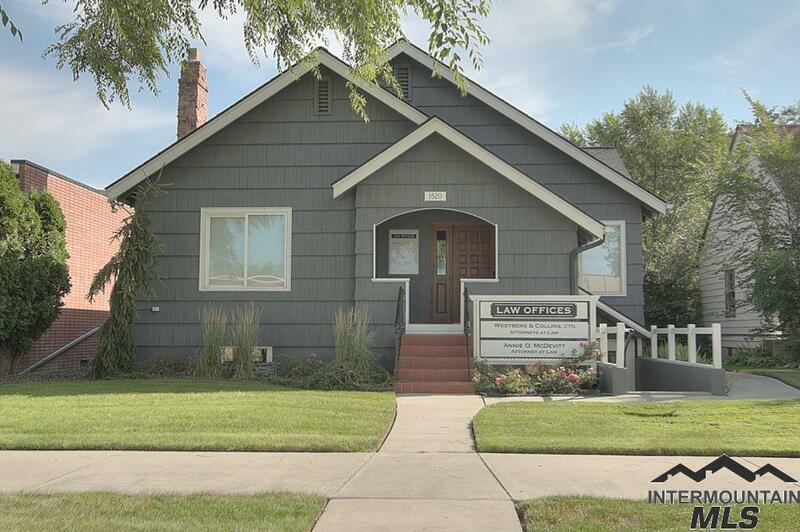 Upstairs is set up as a law office, remodeled 2012; the main level has reception, conference and three offices. 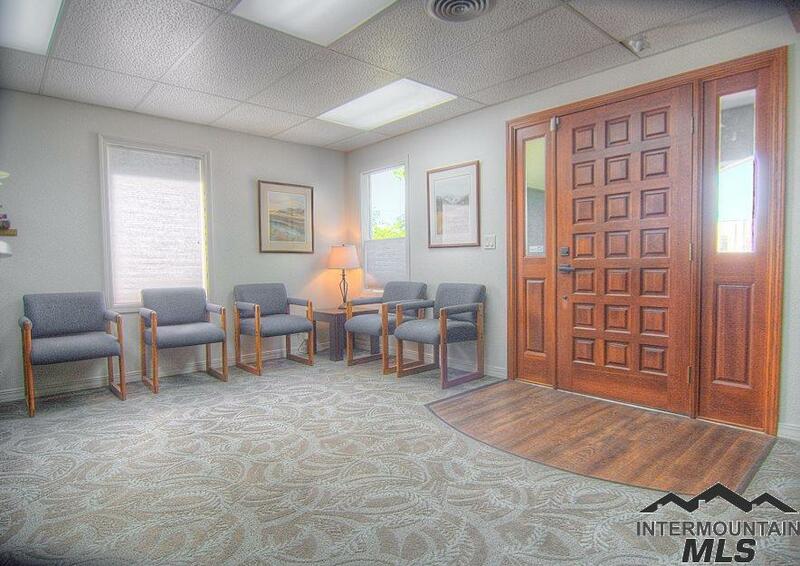 The break room can accommodate additional support staff or an intern. 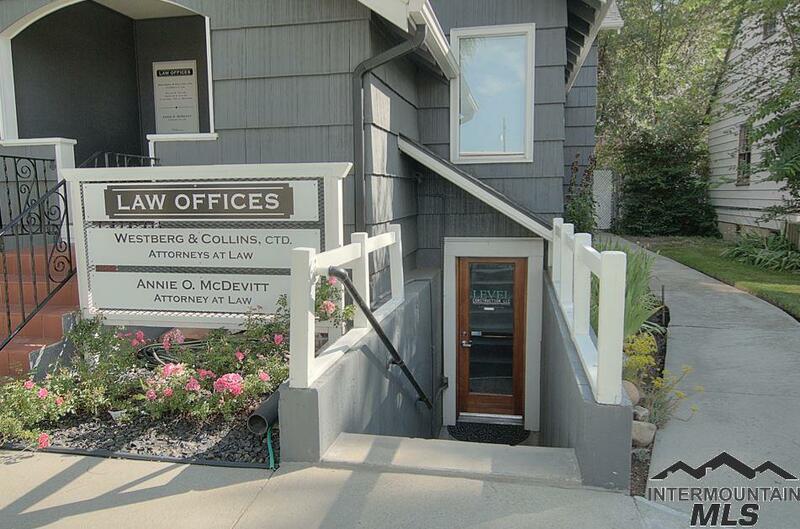 Downstairs features a separate entrance. 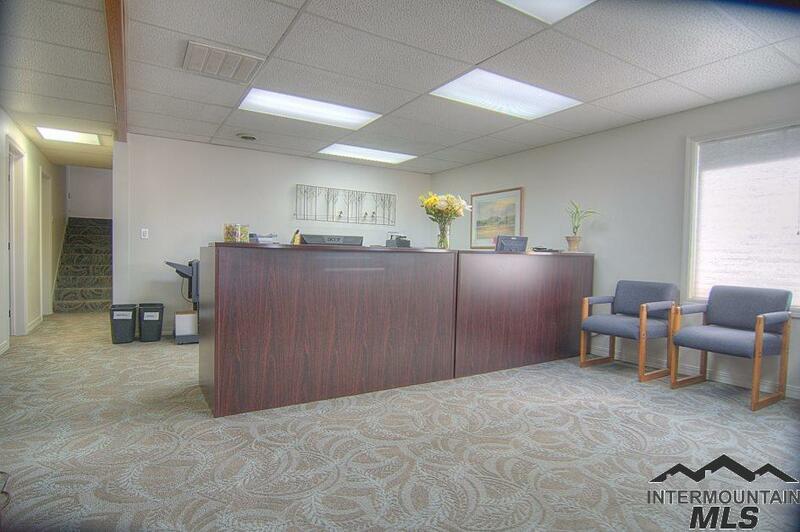 There's a reception area and two more offices with a bathroom and shower (perfect for those afternoon MTB rides!). Great parking in back or out front. Newly surfaced lot. Roof 6years new.